SKU: COS92 Category: Body Health Brands: Oriyen. 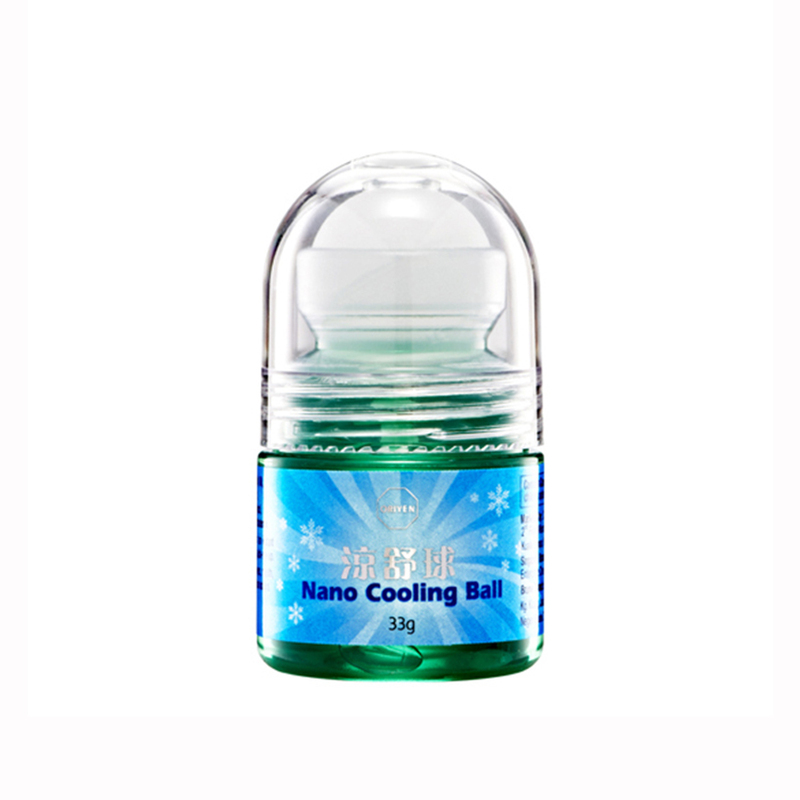 ‘ et instant relief and feel refreshed with Nano Cooling Ball. With natural essential oil from Peppermint and Eucalyptus, along with B vitamins. Utilises state-of-the-art Nano technology for better penetration and faster effects. Does not dry-out your skin. With moisturising Aloe oil to totally hydrate your skin instead. Easy-to-use roller head. Totally convenient! Just roll it over affected area for that instant soothing relief. Non-sticky, fast-drying formula that doesn’t stain clothings! Utilising advanced nano technology for better penetration and faster effects, this roller cooling ball provides instant cooling relief and hydration for your skin! Comes with an easy-to-use roller head. Convenient and portable! Ethanol, Mentha Piperita (Peppermint) Oil, Purified Water, Cinnamomum Camphor, Carbomer, Eucalyptus Globulus (Eucalyptus) Oil, Propylene Glycol, Glycerin, Panthothenic Acid, Nicothinic Acid, Aloe Barbadensis. Apply on skin for instant cooling and refreshing effect.